The latest issue of Electronic Sound includes a major new interview with New Order ahead of their new live album for Mute, NOMC15. The magazine has also landed a major coup by bundling an exclusive clear vinyl 7″ with special copies of the new issue which includes a previously-unreleased remix of New Order’s ‘Academic’. I contributed a handful of reviews to the latest issue covering the eclectic fields of pop, electronic jazz, electronic grunge and cinematic soundtrack-friendly material in the form of write-ups of new releases by Slackk, Stuff, The Mark Lanegan Band, Kilchhofer / Hainbach and Erasure. 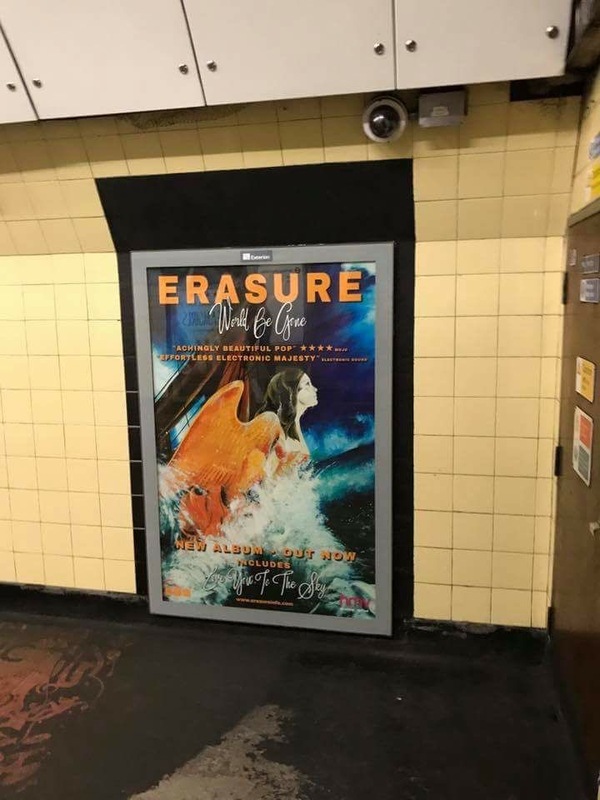 I was proud to achieve another career first this month when a quote from my Erasure review made it to the posters promoting their new album World Be Gone across London’s Underground network. 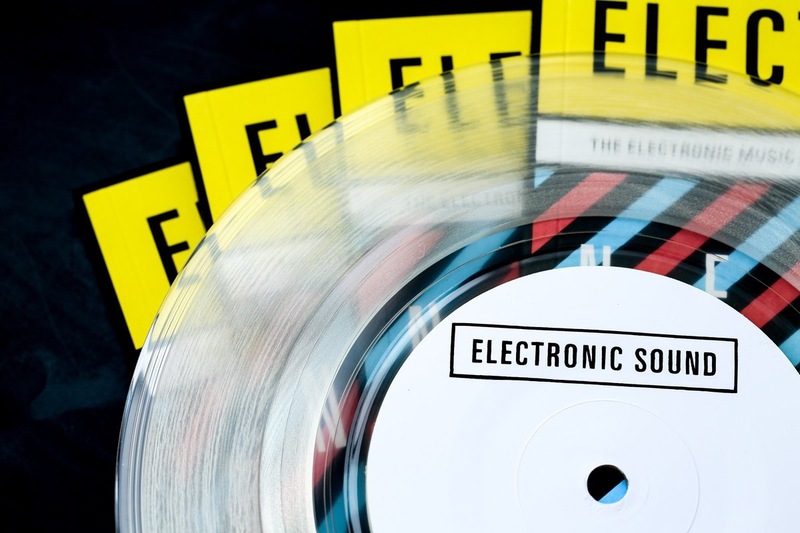 To buy the special New Order edition of issue 29 of Electronic Sound, head here.